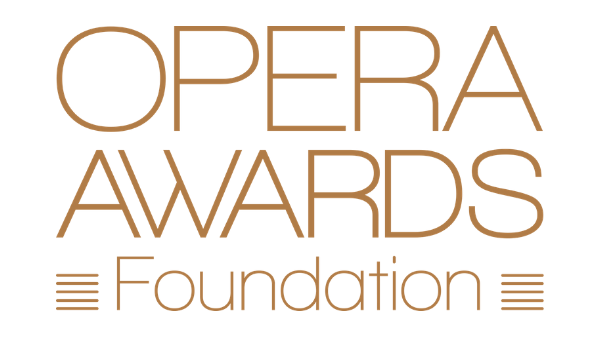 The Opera Awards Foundation raises funds to provide bursaries to artists working towards a career in opera, from singers and conductors to directors and designers. Our Patrons’ Circle allows individuals to support and engage with this next generation of operatic talent. Recent Patrons’ Circle events include a showcase for our Bursary Winners at a stunning private home in Westminster, a Duets Masterclass at Canada House with Adrianne Pieczonka and Gerald Finley, and dinner at Mosimann’s with Lawrence Brownlee. Priority booking for International Opera Awards ceremony, Opera Awards Foundation gala dinner and other events. Exclusive discounts from selected partners. Recognition in Awards and Gala Dinner programmes. Patrons Circle recitals and masterclasses. Named Opera Awards Foundation Bursary or International Opera Awards category, including opportunity to present at Awards or Gala Dinner. Updates from the winner, including opportunities to meet and invitations to performances. Two named Opera Awards Foundation Bursaries or International Opera Awards categories, including opportunity to present at Awards or Gala Dinner. Updates from the winners, including opportunities to meet and invitations to performances. Benefits as above for 50% contribution. The Opera Awards Foundation gratefully acknowledges the support of individuals whose patronage enables us to provide bursaries for the next generation of operatic talent. Members of our Patrons’ Circle are invited to meet the newest recipients of Opera Awards Foundation bursaries. The evening will include performances from several of our 2018 bursary recipients, plus a chance to meet the artists at a canapé and champagne reception.